Make it easy to share your content. One way to measure engagement is by how many times your content has been shared by other users. This means you need to create interesting content that is easy for people to share. For example: pictures are great shareable content because they are easy to consume and are eye catching. Ask questions. Questions are a great way to start conversations online and allows many users to express their opinions. Get active on social media and interact with other users by commenting on their posts and sharing their content. The more you communicate with others the more likely they are to communicate with you. 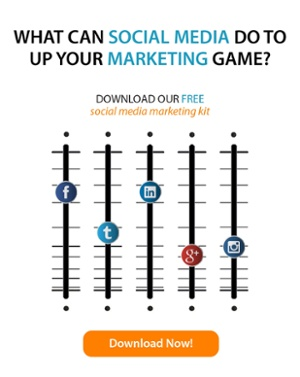 Read more about engaging your social media audience here.